Moderator, "Impact of External Risks on the Pipeline Industry"
Join Susan Olenchuk and Tom Roberts at The American Petroleum Institute's 2016 Pipeline Conference. Susan will be moderating a panel discussion on PHMSA's upcoming regulatory agenda, including a discussion on the Pipeline Safety Act Reauthorization proceedings. Tom will be moderating a panel discussion dealing with external risks on the pipeline industry, including a discussion of what the 2016 Presidential election may hold for the industry. 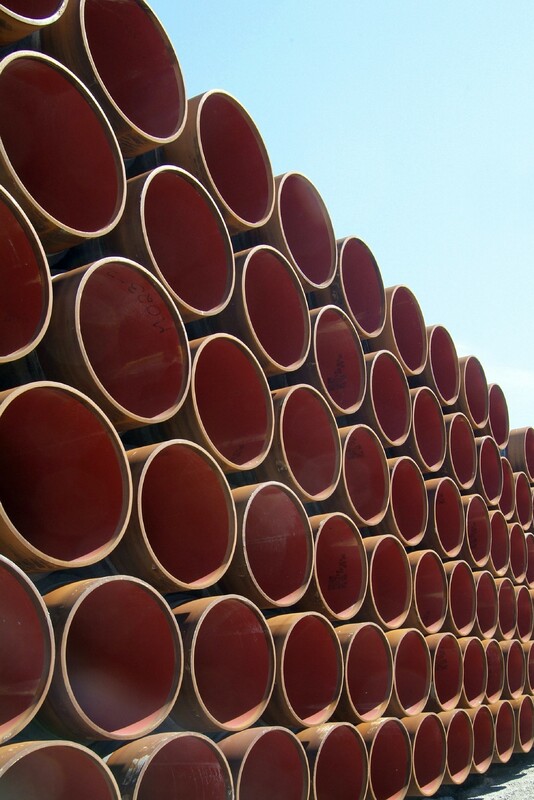 API’s Pipeline Conference is the premier event of its kind in the U.S. Held every year in April the conference provides attendees with an opportunity to hear about the latest in pipeline-related developments. Included in the program for 2016 will be Pipeline Integrity, Safety Management Systems, Training, OQ, Regulatory, Process Safety, Emergency Response and a host of other relevant topics.